MSI just launched two new X series laptops – the X460 and X460DX. As part of MSI’s X Series ultra-slim laptops, they feature slim and stylish design. Don’t be fooled though as they have quite powerful internals. 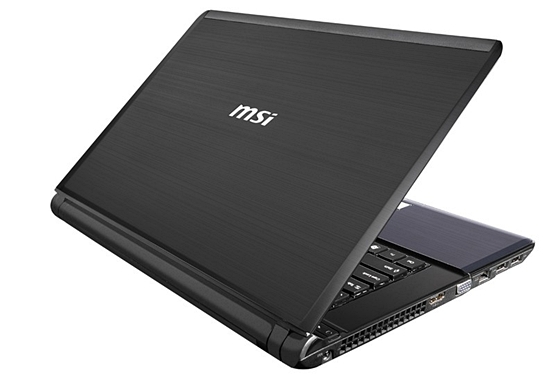 The MSI X460 and X460DX are 14-inch laptops targeted at mobile professionals. 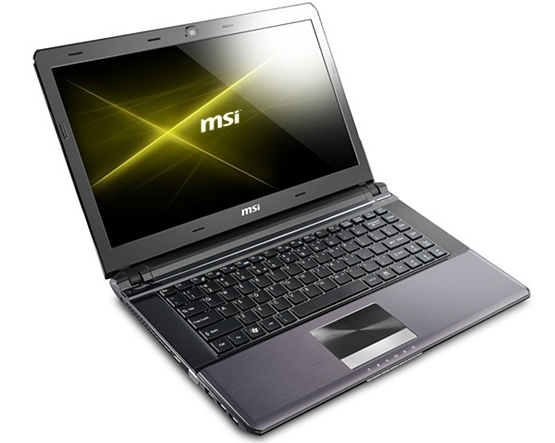 They are both powered by Intel Core processors and pack Integrated Intel GMA HD or nVidia GeForce GT540M video cards. They run Microsoft Windows 7 and features THX TruStudio PRO, an audio technology that tries to mimic the experience found in live performances, films and recording studios. The MSI X460 and X460DX also feature Intel Wireless Display (WiDi) 2.0, with the X460 model allowing users to connect to any television unit using standard Wi-Fi. These laptops also come with two USB 3.0 ports, HDMI connectivity, and 1.3 MP integrated webcam. The MSI X460 and X460DX are now available online and start at $799.99. Here’s an intro video for the MSI X460.